Email agent about 46 Haig Street, MOWBRAY TAS 7248. Not often do you find a four bedroom, double storey property in Mowbray. So here’s an opportunity for a larger family or savvy investor to purchase a sturdy, low maintenance brick home. Downstairs accommodates two good sized bedrooms, both with built-in robes for good storage along with a neat and tidy bathroom. The main living area and functional kitchen at the rear of the home receive great natural light and overlook the fully fenced and flat rear yard, perfect for keeping an eye on children or small pets. A further two bedrooms are located upstairs, again both with built-in robes. A vanity basin and toilet have been installed in the partial upstairs bathroom with all plumbing in place to easily arrange for a shower and/or bath to also be fitted. 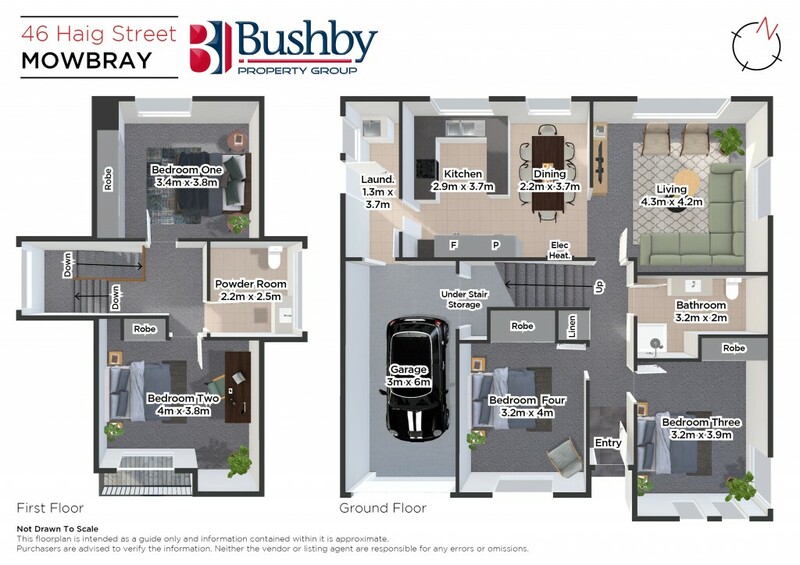 The property is connected to the NBN and has the convenience of a single garage with internal access. Suitably located within 5 minutes’ walk to the University, Maritime College, major supermarkets and a busy bus route. 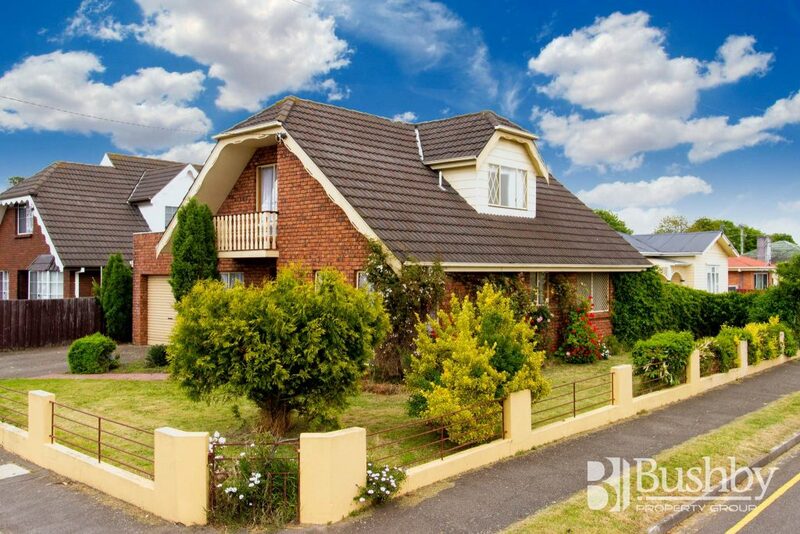 Also close to the senior campus of Launceston Church Grammar School as well as Mowbray Primary School.